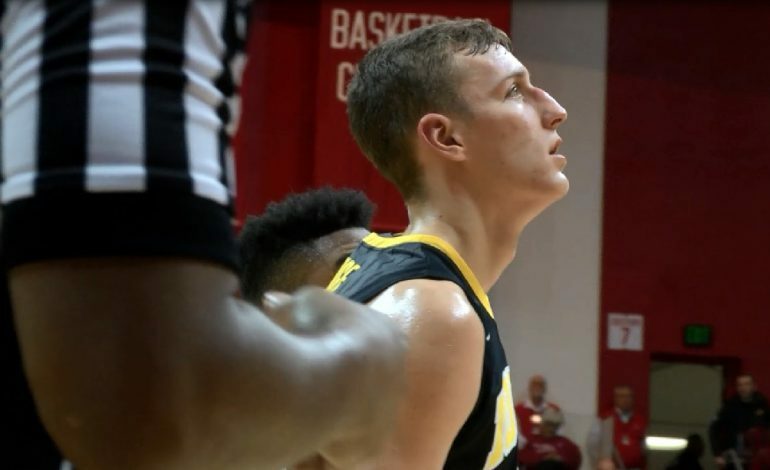 Castle High School alum and University of Iowa sophomore Jack Nunge will redshirt the 2018-19 season. The school announced his decision Thursday. Nunge played in all 33 games a year ago, ranking second on the team in blocked shots (25), fourth in steals (21), and fifth in scoring (5.7). He’s one of seven forwards on the team this year. Nunge, who will have three years of eligibility remaining after this season, joins freshman CJ Fredrick as Iowa’s two redshirts in 2018-19.